Lynbrook is a relatively small area in Nassau County that is home to more than 20,000 individuals. Although there are a number of unique shops that individuals frequent daily, there are also many vacant spaces throughout Lynbrook that are currently available for rent. In today’s article, we will be taking a look at 42 Broadway in Lynbrook, New York: a conveniently located office or retail space that is perfect for small business owners. 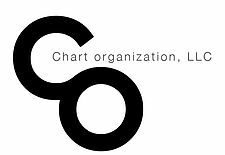 If you are searching for the top real estate company with years of proven success in the residential, commercial, and multi-family sector, consider getting in contact with the professionals at Chart Organization, LLC. We know that our clients are searching for a high-quality property that meets their extensive list of needs, which is why we work directly with our clients to help them secure a rental space that will offer them the most in value. If you are thinking about renting an office space in Lynbrook, but you are having difficulties finding an area that is perfect for your needs, continue reading more about 42 Broadway in Lynbrook, New York below. If you don’t have enough foot traffic passing by your storefront each day, you may find it difficult to create a sustainable business that generates revenue, month over month. This can have serious implications for your business, especially if you are already strapped for cash. However, at 42 Broadway in Lynbrook, you can be confident that your office will be seen by many, thanks to a number of public transportation options surrounding the area. In fact, 42 Lynbrook is incredibly close to the Long Island Rail Road as well as a number of bus stops, which can help to increase your storefronts exposure to the surrounding community. Finding a storefront that offers private parking is a rarity, especially in Lynbrook, New York. This can cause potential customers to pass by your business simply due to the fact that many individuals don’t want to be hassled by looking for available parking surrounding your building. 42 Broadway in Lynwood is incredibly unique, as it offers private parking for your guests to take advantage of while shopping at your store. 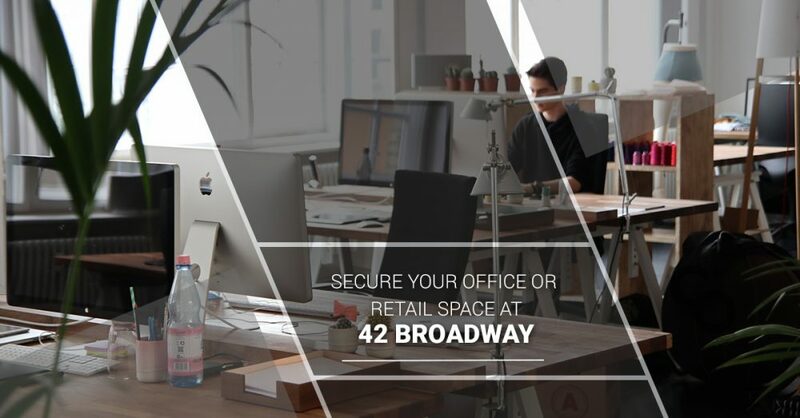 At 42 Broadway, you won’t have to worry about losing potential customers due to a lack of parking, further increasing the likelihood that your business can maximize its profitability with ease. These are a few of the many different ways that 42 Broadway in Lynbrook, New York can help businesses grow and thrive. If you are looking for affordable office spaces for rent that provide leasees the most in value, contact the friendly real estate professionals at Chart Organization, LLC. today. We are confident that we can help you locate the perfect commercial, retail, or multi-family space for your needs, and we work directly with all of our prospective clients to ensure that you are in good hands While searching for your next property. Speak with one of our agents today to learn more about any of our available properties for rent!